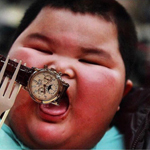 Ever sold a watch because of weight? Re: Ever sold a watch because of weight? Same here. I’ve moved many watches on as a result - all my 9300 chronographs, U1 multiple times, Datograph in platinum. Size also gives me issues - I’m considering moving the Zenith El Primero 21 on due to the size - it wears bigger than its 44mm suggests, although titanium is light - I’m giving it the rest of this week to see if it survives the cut. Well I was cheap once really wanted a Omega Speedy moon watch but a used vintage Omega MKII speedy was cheaper so went for that instead. It was bulky heavy and uncomfortable. So later I went to a NAWCC regional saw a vintage Omega Speedy moon watch for a great price got it and it was between night and day in comfort and lighter and smaller on the wrist. Then I sold that lead weight. 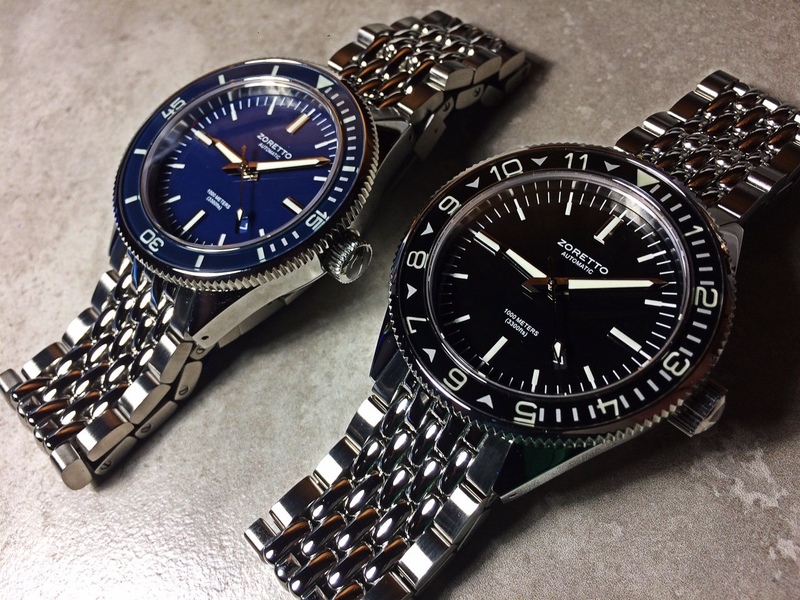 But do have a few larger watches that are comfortable like the Eterna Kontiki Super IDF mite be the bracelet the has the spring loaded clasp but that MKII just never felt comfortable. Yep. Sold a U1 and UX due to the size and weight, which is why I wear a T2 now. Really liked the UX and had it for several years but just couldn’t get past the heft. Micah shark works well on the U1, too. I may have to steal that idea for myself. That looks great together. Ryeguy wrote: Not weight for me, but yes to size (especially thickness). I really, really, liked my CREPAS Cayman, but it was just too thick for me to wear comfortably, especially with the domed case back. If they had made this watch with a 500 meter rating and 14mm thickness, I'd still own it. Ti watches are always fun, especially after wearing a heavier watch for a few weeks. Switching from my MM300 to my Shogun is a bit of a trip. Sounds like you need a Zoretto Jota. And for a lot less than the Cayman’s go for now. I saw those when they came out, but to be honest, I struggle to get past the name (both brand and model). I’m sure it is a decent watch. I am assuming you did that to push me over the edge? Yes. I’ve sold every U-series Sinn I’ve owned because of weight. 45mm Planet Oceans too. I loved all the larger, heavier watches I’ve owned but when something had to go it was the heavy ones first. Since I wear most of mine on nato it was an easy choice. 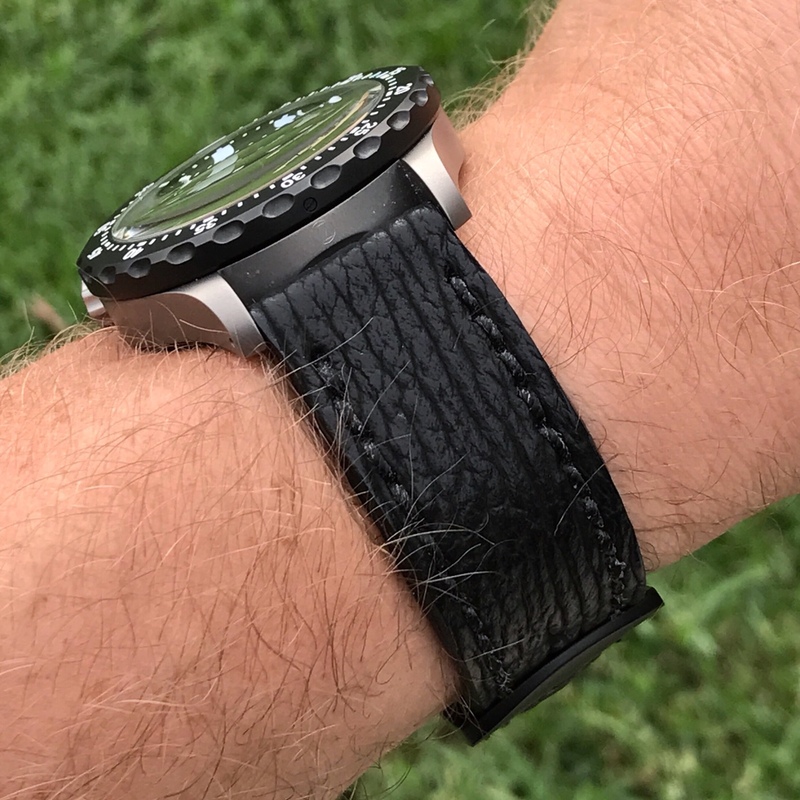 The 45mm PO on bracelet is the only watch that's ever felt uncomfortably heavy on my wrist. I love the watch so I wear it on OEM rubber. I don't recall having an issue with the weight of the U1. Wonder how their weight on bracelet compares? Is that on the full bracelet or sized on your wrist? Both my U1 and U2 have moved to rubber so I forget how they felt on bracelets. 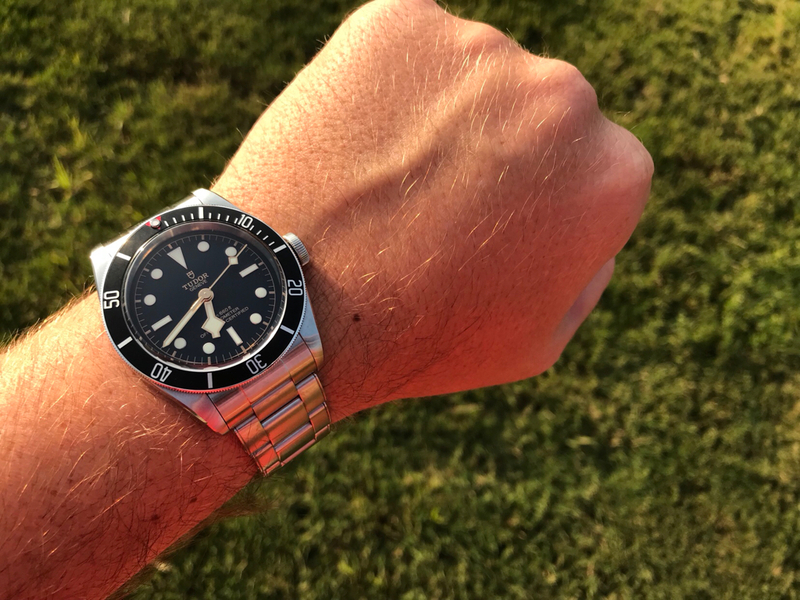 Though I enjoy my Ti watches for their lightness, I have a bunch of heavy divers on bracelets (Rasmus, Orient 300M, Doxa Sharkhunter to name a few) and once on the wrist, I find the weight is manageable. Weight hasn't specifically bothered me on a watch. Size and weight is a different story. I always wore my U1s on isofrane, so the weight wasn't bad, but I did end up selling my last one because it felt too big. I too have moved to smaller watches. zepp21 wrote: Weight hasn't specifically bothered me on a watch. Size and weight is a different story. I usually give them away - I need to learn your game ! As long as it does not impact the comfort the weight is not an issue for me. I guess one has to wear a watch to learn and see, feel for himself if it works out or not. Reminds me of back in the day when I sold watches for a living. More often than not, people would judge the quality of a watch by it's weight. I'd always get a kick out watching some neophyte jiggle a watch up and down, then proclaim that because it wasn't heavy enough, that it must be cheap. Like gauging an automobile's quality by kicking tires. I never said it was lighter than the U1. How else am I going to work out my non dominant arm? Colin Chapman is spinning in his grave right about now. Well, picked this up today. So far it feels like a good replacement for the U1. Can’t pay the 58 prices right now and have always wanted to try the BBB.